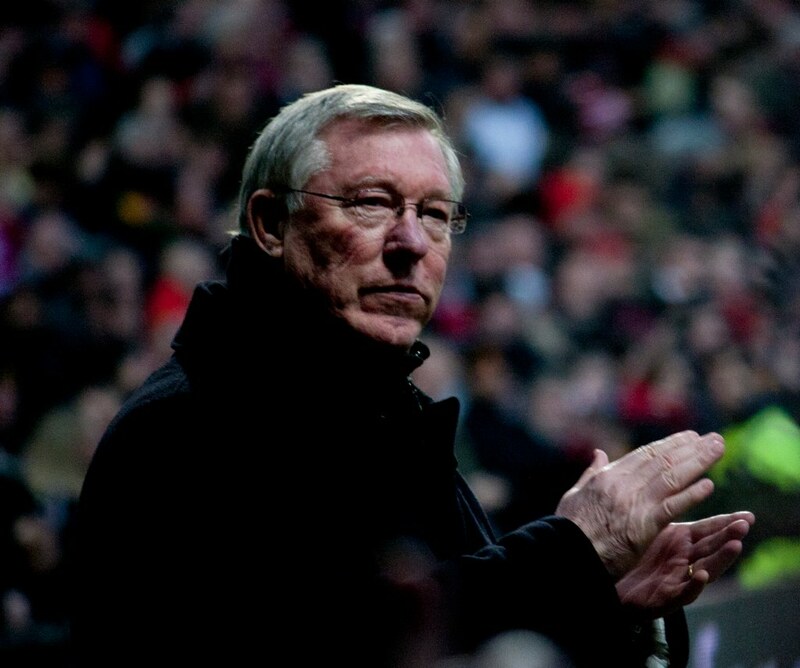 England: Time for a “Sir Alex” style manager? So, Michael Clarke has announced his retire­ment from inter­na­tion­al crick­et after the final Ashes test at the oval. Many have already paid trib­ute, we’re not so bothered about doing that. Here’s why. 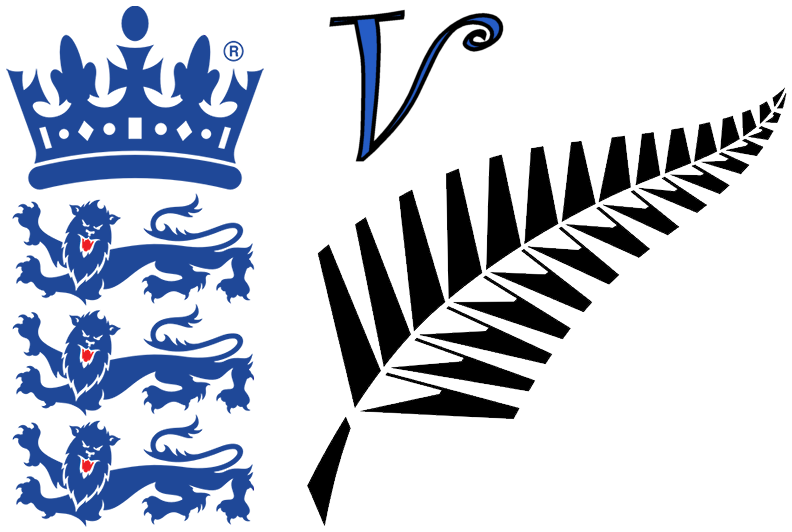 Four day test matches? no thanks!